Sometimes we simply need a shoulder to lean on. 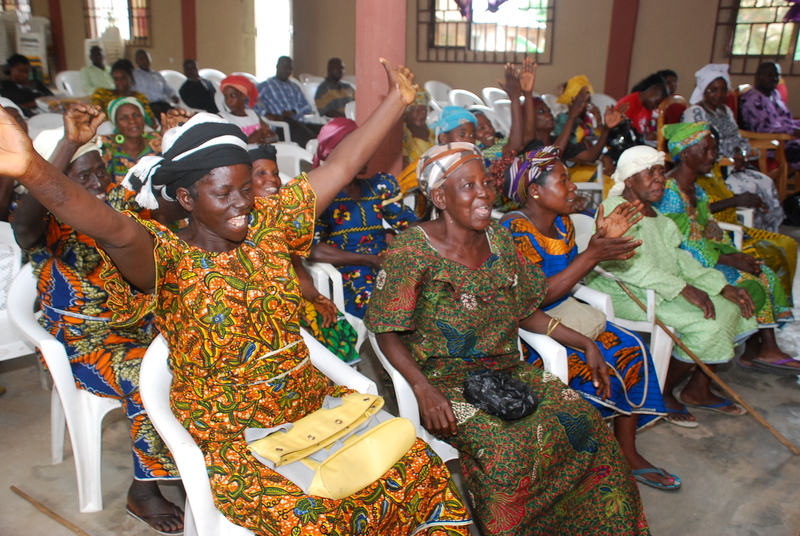 The widows That came out to meet with us at Makurdi expressed many issues that placed a burden on their minds. We were happy to listen and by Gods grace we believe we can help them all. Every day a child is born. A day of love and joy. A blessing from God above. But some dreams are forgotten as pages turn. It is our responsibility to help where we can. Rebuild broken dreams piece by piece. A desire for a better tomorrow. All we have to do is reach out and touch. 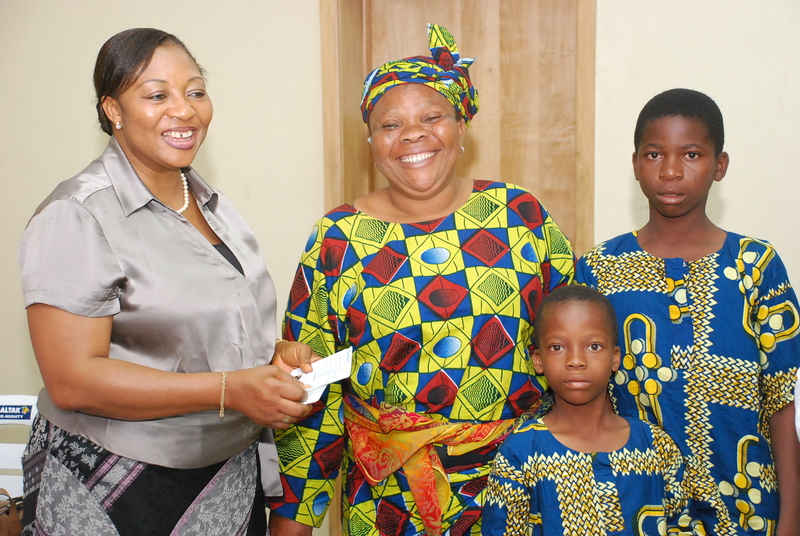 Our aim to provide support both morally and financially for widows, is strengthened whenever we go to visit these women where they call home, around our great nation. In Shiikaan several women came out to our events and seminars and we were able to intereact with them on a truly amazing level. 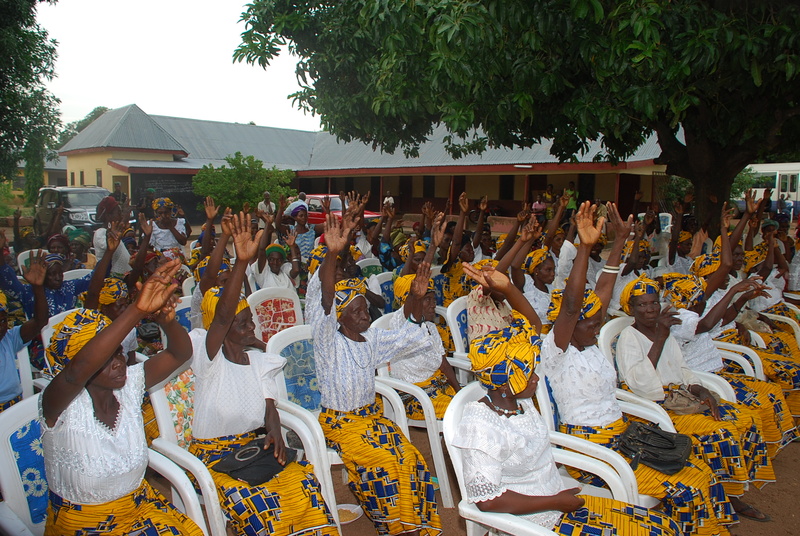 Members of the foundation had a great time meeting with several widows in Alo village. 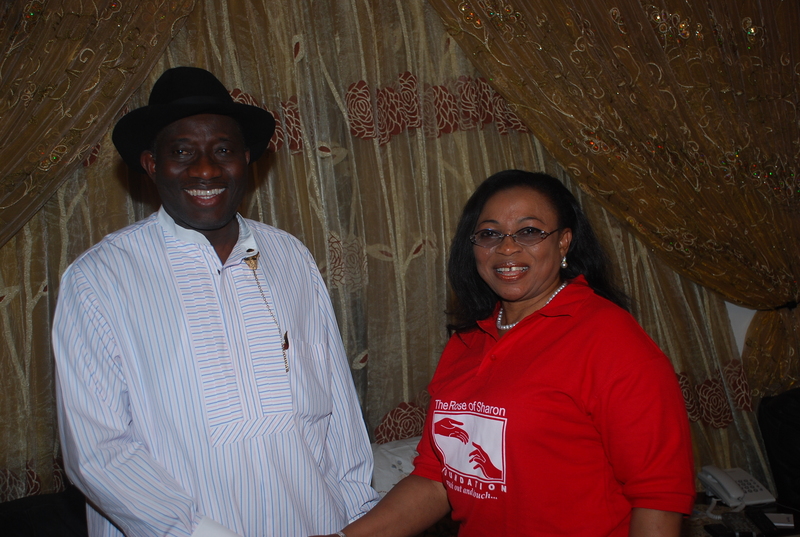 The foundation was be formally launched with the special grace of God on the 23rd of May 2008 at the Grand hall of the Eko hotels and suites. Over 350 distinguished ladies and gentlemen drawn from various sectors of our society attended the event and pledged their support to our projects.